Show Off Saturday... 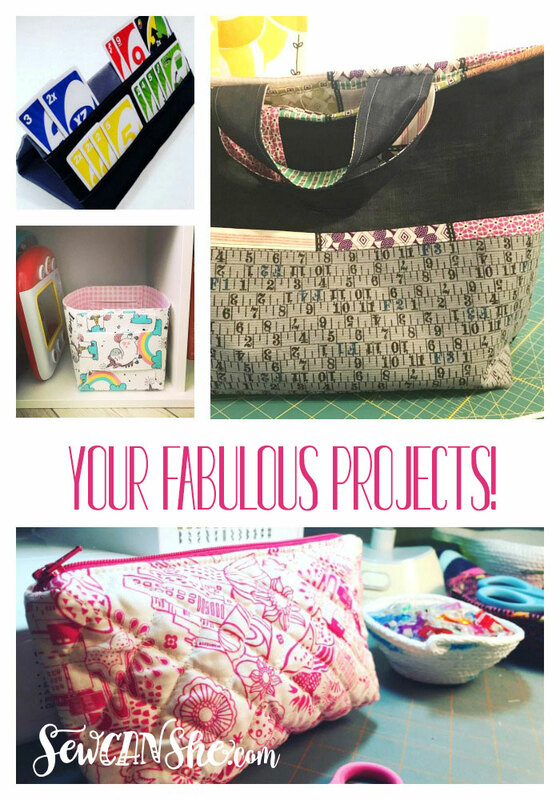 Your Fabulous Sewing Projects! I have LOVED watching the amazing things that you are making with my free sewing patterns and tutorials lately. This post is filled with fabulous projects that I found on Instagram because you tagged me (@sewcanshe)! You’ll find hundreds of fun and free resources at SewCanShe.com. Check out these amazing projects that people like YOU are sewing up right now using my free tutorials. Elena is ready for a fun game night with her new card kitty! Here’s the Card Kitty Sewing Pattern. This SewCanShe reader made a batch of adorable bunny treat bags! Kate sewed my Japanese Tote pattern in such an amazing way - I love it! A very talented somebody in Munich is ready for a fun picnic with these beautiful picnic totes! Here’s the Picnic Tote Pattern. Debby knows every girl needs a gorgeous polka dot skirt…so cute! Get the Little Ruffle Skirt Pattern here. This Basket Tote is so beautiful. Love that fabric! Get the Basket Tote Pattern here. 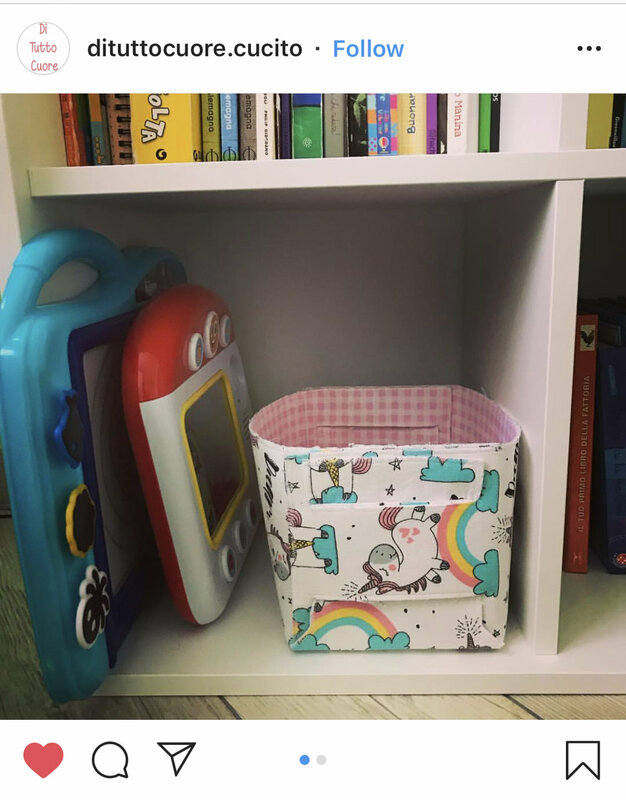 This reader made my super easy FQ-sized fold up organizing basket! Tayah created her very own quilted designer pouch…I bet she watched every minute of the free video tutorial on my blog! If you have made anything from a pattern on my blog, please let me see it on Instagram by tagging me @sewcanshe or #sewcanshe. Maybe I’ll share it in an upcoming post!